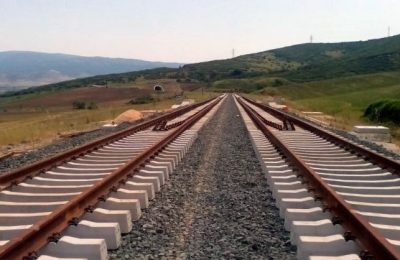 A number of transport projects in Greece have been recommended to receive €61 million in funding under an EU financial mechanism. 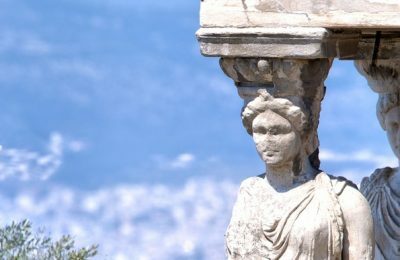 Monuments at the Acropolis in Athens will undergo a new series of restoration works, funded by the NSRF’s "Competitiveness, Entrepreneurship and Innovation 2014-2020” program. 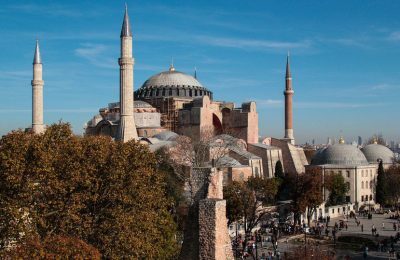 Greece is up in arms over a Muslim service attended by government officials at Hagia Sophia in Istanbul, and broadcast on Turkish TV recently. 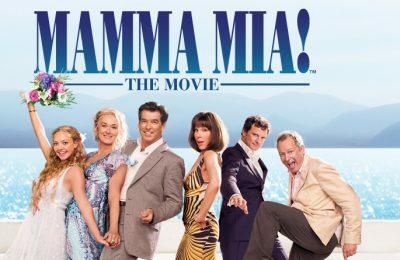 Greece's tourism ministry says it has no say in foreign film production decisions with regard to “Mamma Mia, Here we Go Again”. The "Vitsentzos Kornaros" ship serving the Piraeus-Kythira, Antikythira and Kissamos route will remain in port until June 30 due to mechanical failure. “Athens Marathon. The Authentic” recently received four distinctions at the “Event Awards 2017”, including the “Event of the Year” award. 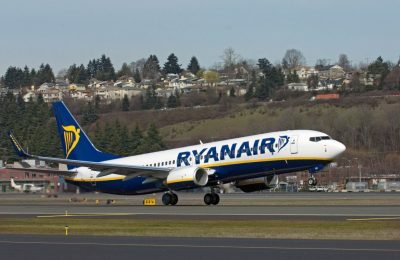 Ryanair is launching a new air service from Athens to Bergamo Airport, Milan, offering its passengers an expanded route choice to Italy and Spain. 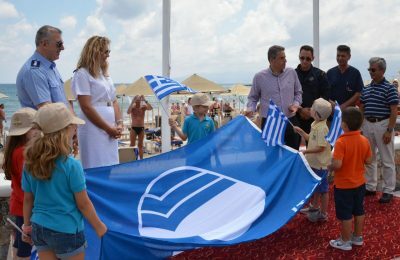 The Creta Maris Beach Resort on Crete recently celebrated the Blue Flag eco-label award it won for 2017 with an official flag-raising event. 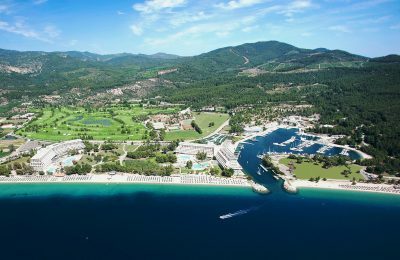 The Porto Carras Grand Resort in Halkidiki recently hosted a group of Italian wine-expert journalists and gave them the grand tour of its vineyards and winery. 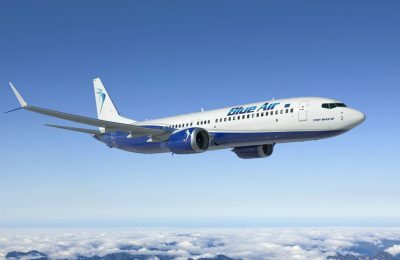 Romanian carrier Blue Air will order six Boeing 737 MAX airplanes and lease a further six 737 MAXs 8 and six Next-Generation 737-800s. 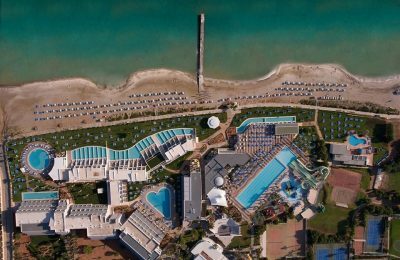 The Lyttos Beach Hotel in Hersonissos, Crete, completed extensive renovation works in its rooms, sports facilities and public spaces. 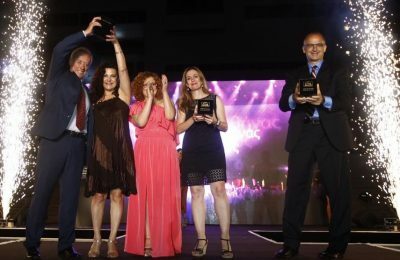 Rhodes' Melenos Lindos Exclusive Suites has become the first hotel in the world to be awarded the Global Sustainable Tourism Council (GSTC) certificate.